Day 1: Entebbe On arrival in Entebbe you will be met by your local representative and transferred to your accommodation. Enjoy the remainder of the day at leisure. 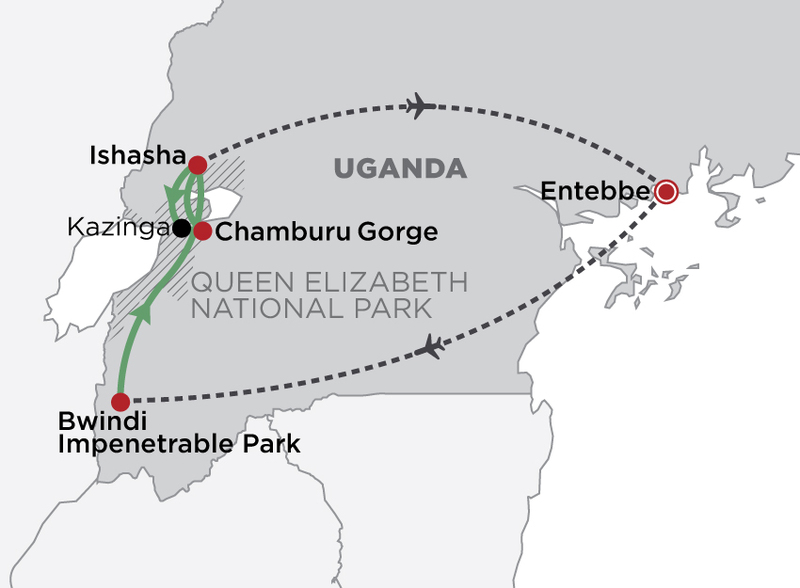 Day 2: Entebbe > Bwindi Transfer to the local airport for your flight to Bwindi (approx. 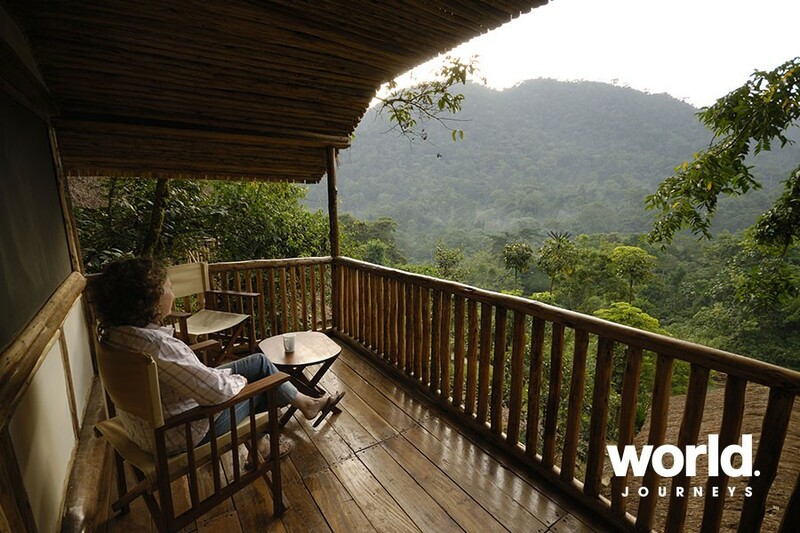 1.5 hours), which is your base from where you will trek to visit the elusive mountain gorillas. On arrival, transfer to your accommodation (approx. 2 hours by road). Partake in an optional forest walk or cultural visit this afternoon. 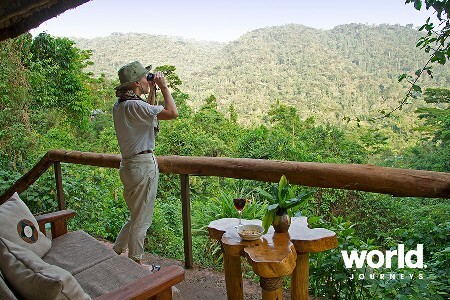 Day 3: Gorilla Trekking Enjoy gorilla trekking in Bwindi Impenetrable National Park. 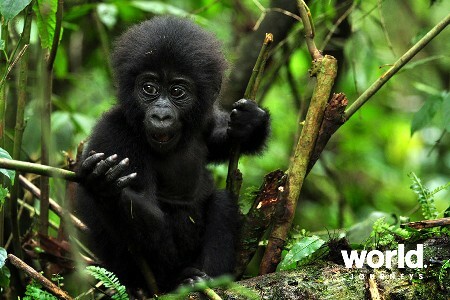 Day 4: Gorilla Trekking Enjoy an optional forest walk or a community walk. 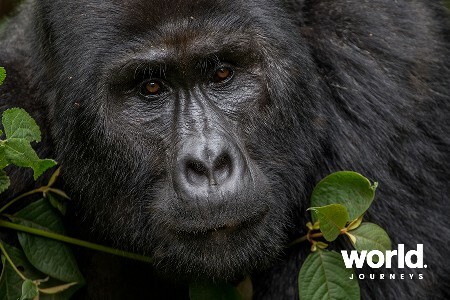 A second gorilla trek opportunity is also available, but most be pre booked. Day 5: Ishasha Drive to Ishasha (approximately 2-3 hours), visiting the Ishasha Community Project en-route (optional). 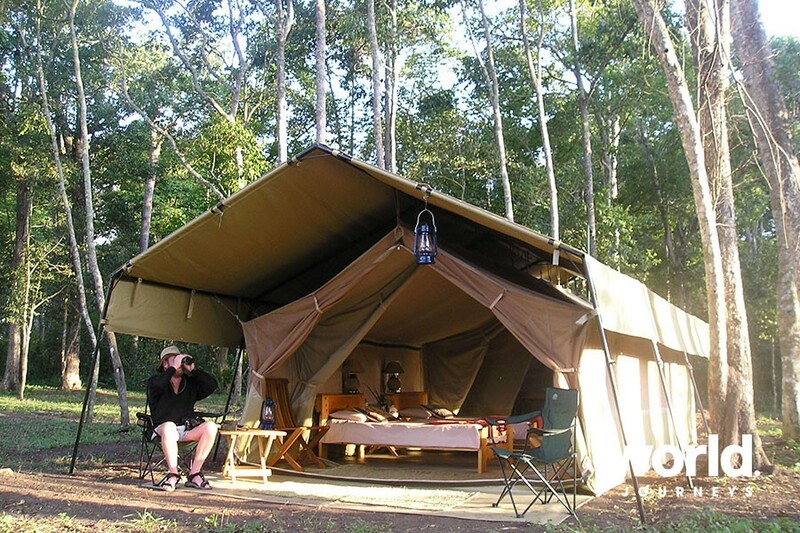 Enjoy the remainder of the day at leisure in your wilderness camp. 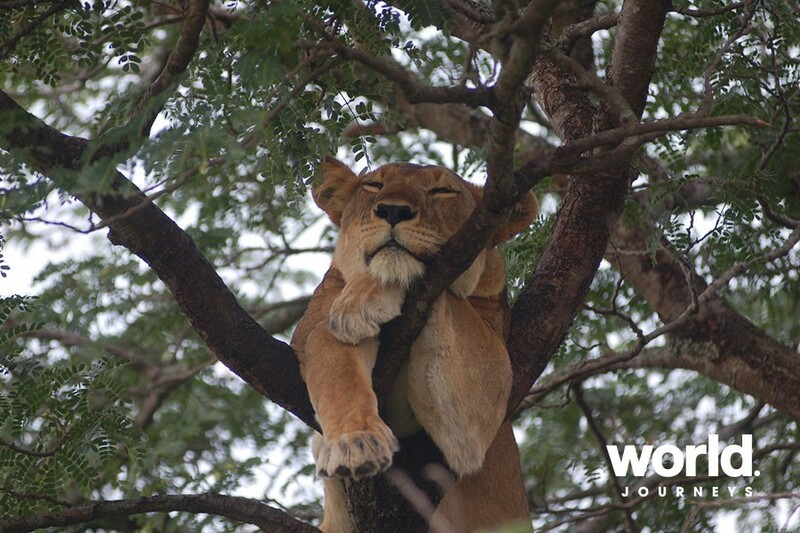 Day 6: Ishasha Spend today game viewing in the Ishasha sector of Queen Elizabeth National Park. 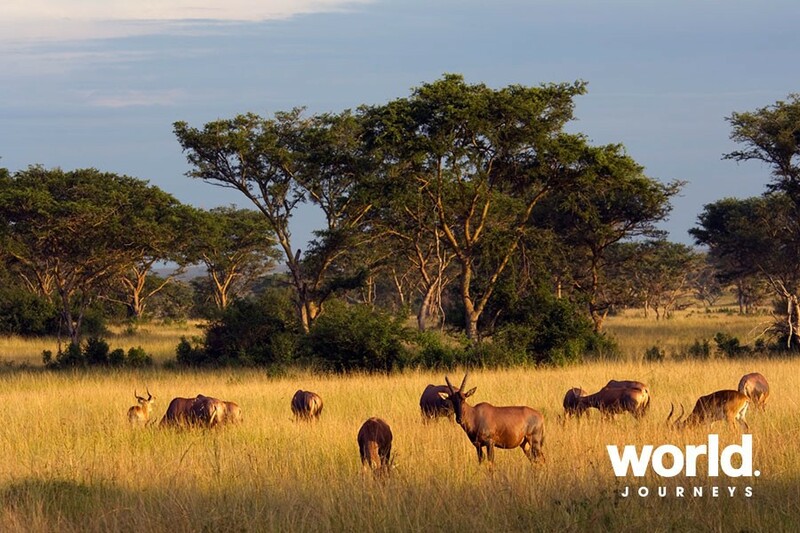 Day 7: Kazinga Enjoy a morning game drive in the national park followed by a boat cruise on the Kazinga Channel. 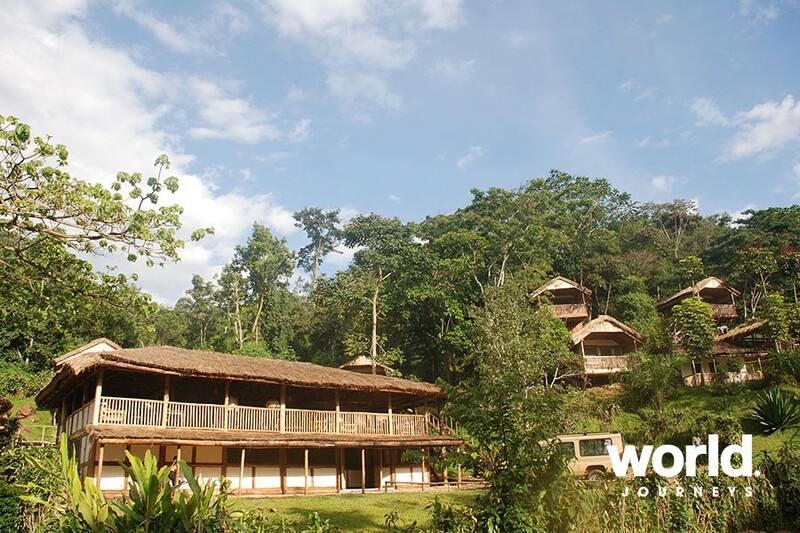 Continue to your second wilderness camp for your overnight stay. 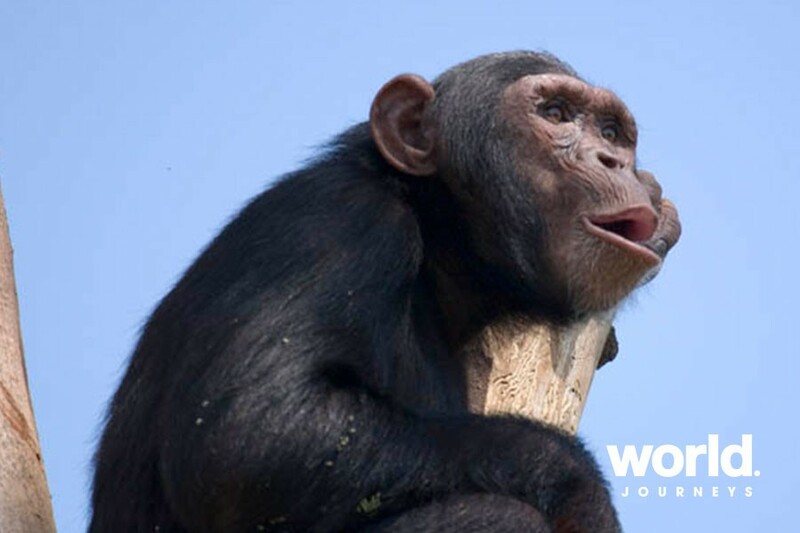 Day 8: Chamburu > Entebbe Start your day with an early morning chimpanzee trek at Chamburu before your return flight to Entebbe. On arrival you will be met at the airstrip and transferred to the airport or to a hotel for an overnight stay (additional cost). Depending on the time of your departure flight you may need to overnight in Entebbe at additional cost. Minimum 2 people for group to operate. 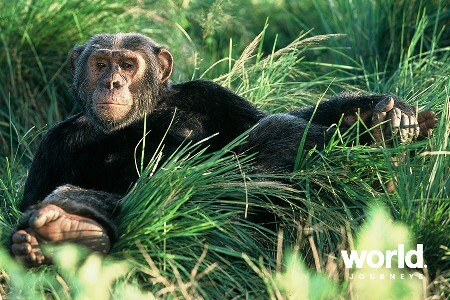 Gorilla tracking is limited to people aged 15 or above.